The Community Office is a collaboration between two experts in new ways of working. 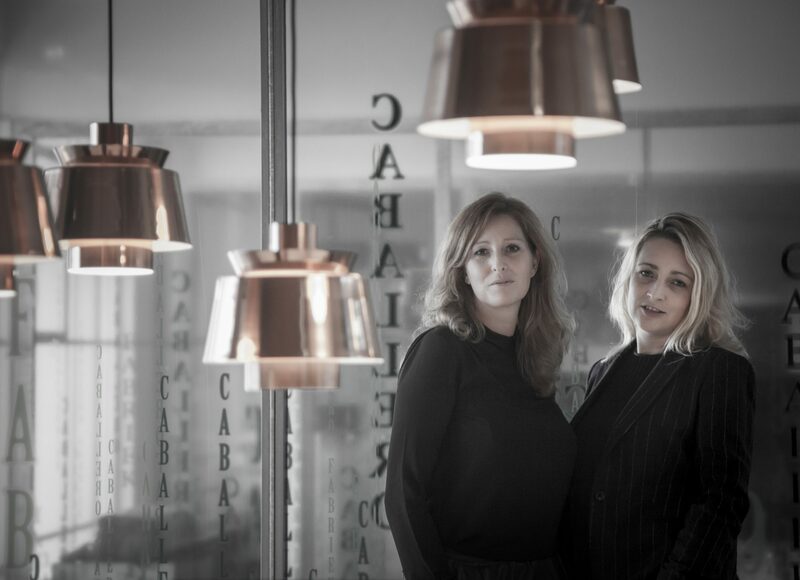 The people behind The Community Office are Saskia Vrolijk of Studio van ‘t Wout interieurarchitecten and Rosan Gompers of NewCompany Creations. Both have years of experience in creating new work environments. Saskia as a creative and interior designer and Rosan as a concept developer, organizational strategist and innovator.